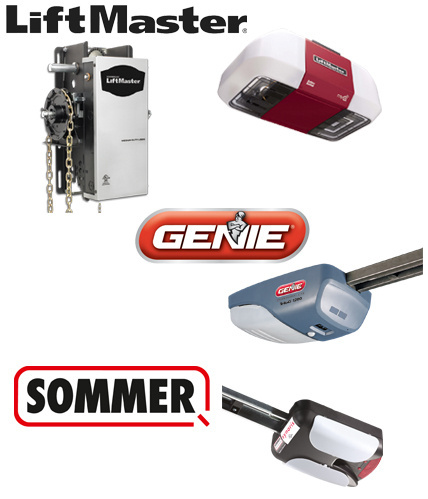 Electric garage door Openers - OSCO, Genie & LiftMaster with photo Safety Reverse - Free WI-FI App for Controls. Broken Springs, Cables and New HD Nylon Rollers. Gymnasium Controls - Hoists - Curtains with 81 Frequencies in one Remote. 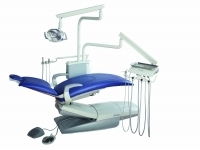 Amalgam H5 Collectors, Hydraulic pump repairs, Pneumatic System, Filtrations. "Improving The Quality of Life Through The Quality of Water!"